Hey there! Hope everyone's been having a wonderful week! I've been busy writing away on Camp Alien and other things, but since there's much going on, I figured I needed to stop and share it. First up, a reminder that I'll be at Comic Media Expo this coming weekend. If you're into cosplay it's definitely the place to be. There's also a literary cosplay event -- so if you're coming, bring your Converse and rock t-shirts or your black suit and get in on the fun! 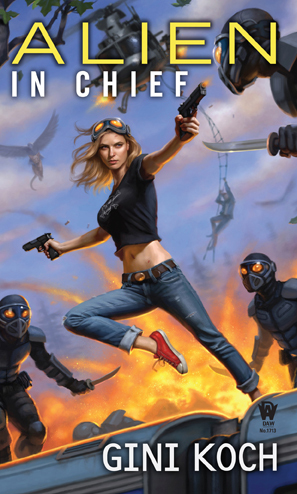 You'll also get to hear from me and some other awesome authors about various fun things. AND I'll be doing some random giveaways at the event, both at my panels and at the Bonny Books bookstore booth, so don't miss out! Next up, I have a Halloween special for all y'all. 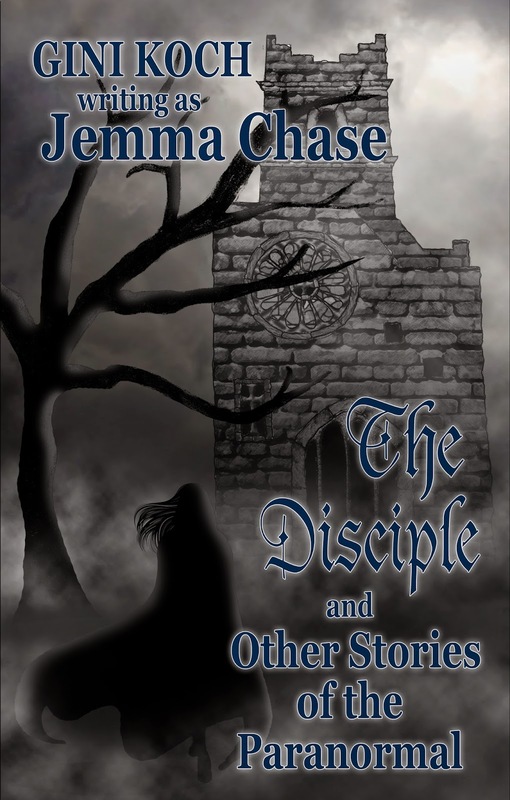 From now through Halloween, the price of The Disciple and Other Stories of the Paranormal by moi writing as Jemma Chase has dropped to $2.99 for ebook at all outlets, Amazon, Smashwords, and Barnes and Noble. The price goes back up on November 1st, so get your treat now and enjoy some paranormal adventures during the rest of the Month O' Spooky. 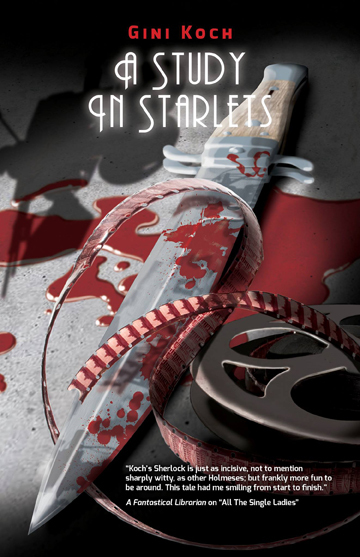 Also, if you haven't gotten your copy yet, don't forget to pick up A Study in Starlets, my next alternate Sherlock Holmes adventure. 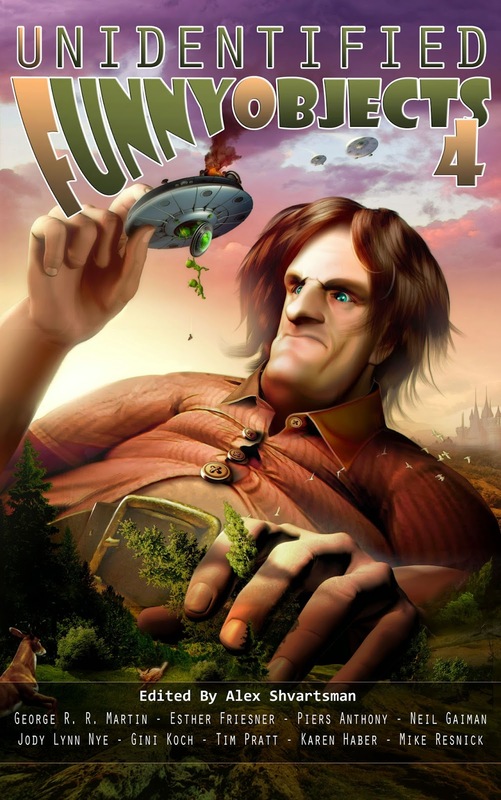 And, Unidentified Funny Objects 4, featuring the next story in my steampunk Alien universe, "Support Your Local Alien", is now available at Amazon. Get your copies today! As a reminder, you have a couple days left to enter to win the edited galley of Alien Collective. It's for Hook Me Up! subscribers only, so if you're not on yet for some reason, now's the time to fix that oversight. 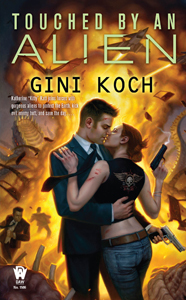 Send an email to gini@ginikoch.com with "Hook Me Up!" in the subject line and enter at the Rafflecopter below and hope that the Gods of Random choose to smile on you! Contest is open internationally. Now it's time for the next Ask 5 Friends over at Slice of SciFi, and this time we're talking about Mars. Check it out and join the discussion over at Slice! Then, head over to the If List where one of the Alien Collective has suggested that Touched by an Alien be adapted for film or TV. If you agree, please add your votes! More dates to come as they get confirmed! Last but in no way least, my friend and author -- and the writer who many of you have heard me talk about as the person who gave me permission to write and who is, therefore, the reason all y'all have met Kitty and Company and all the others -- Phyllis Hemann, has a new poetry book out, The Invisible Heroine. 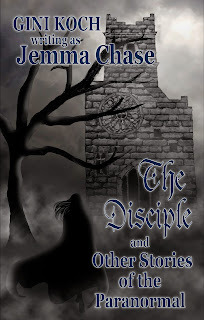 It's wonderful, and you can get signed copies, even if you aren't anywhere near where her signings will be. That's it for today, but as always, more's on the way. See some of you this weekend at Comic Media Expo, I'll be announcing the winner of the Alien Collective galley on Monday, October 19th and another contest as well ('cause I'm a giver, me), so enjoy the rest of your weeks, have fantastic weekends, and let's be readers out there! Peace out my li'l gangstas, and I'll catch you on the flip side.